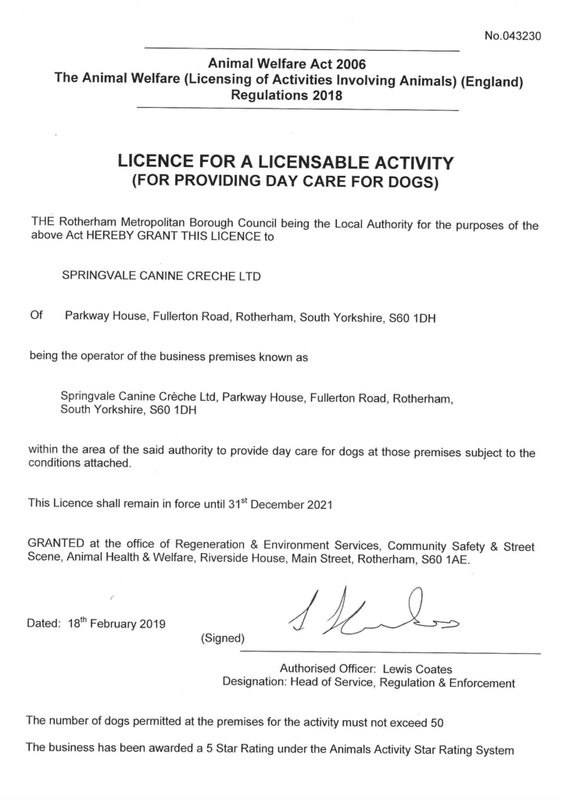 We are a 5 star establishment and meet all the new legislation that has been brought in this year! Do you feel guilty of leaving your dog at home every day while you have to go out? 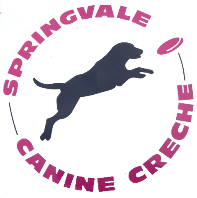 Well we have the solution here at Springvale Canine Creche, where our aim is to provide a safe environment for your dogs to exercise and practice their natural instincts whilst socialising with their canine companions who are suitably matched in temperament. Both boredom and excess energy are two common causes of behavioural problems in dogs. 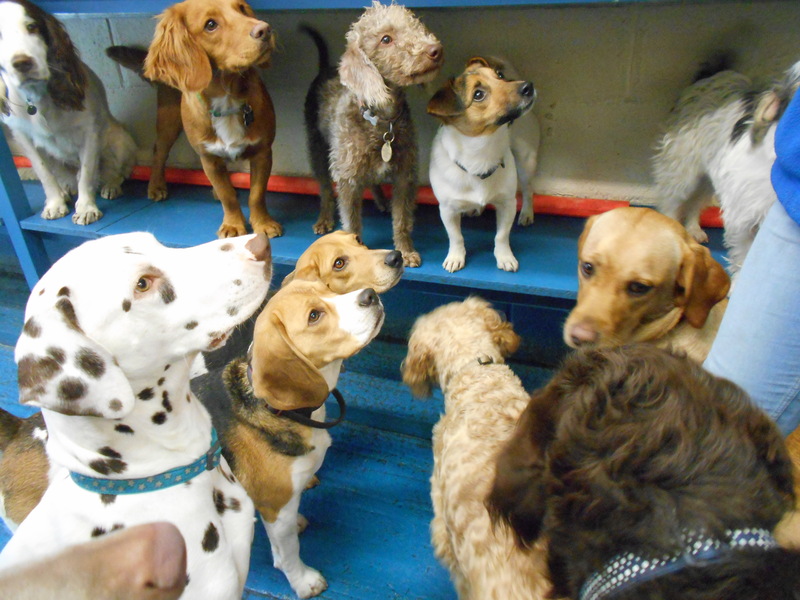 Our spacious custom designed facilities provide all that any bored dog would desire. You can drop your dog off for half the day or the full working day, and on return collect one very happy, contented dog, who would only be too happy to visit again.